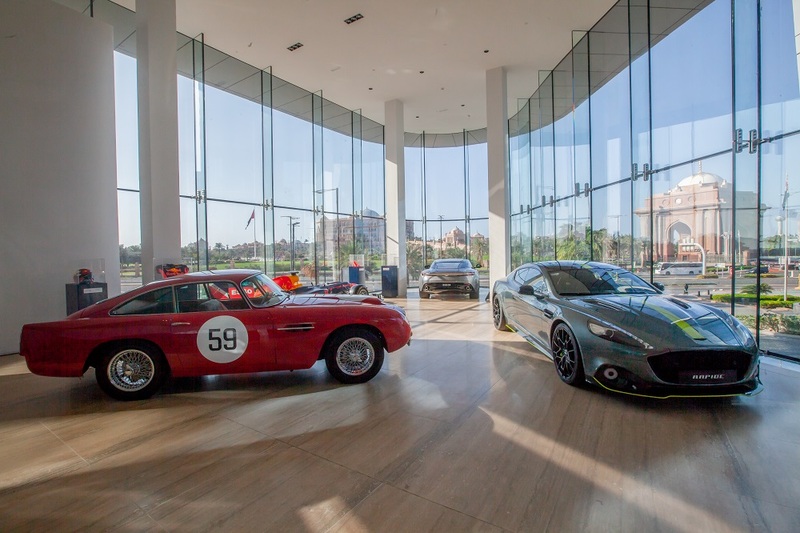 Aston Martin celebrated the opening of a new flagship dealership in Abu Dhabi on November 14 in the presence of His Highness Sheikh Zayed bin Sultan bin Khalifa Al Nahyan. At an exclusive evening reception, guests mingled with senior personnel from Aston Martin, including Dan Balmer, President, Aston Martin Lagonda Middle East, North Africa & Turkey and David King, Vice President and Chief Special Operations Officer. 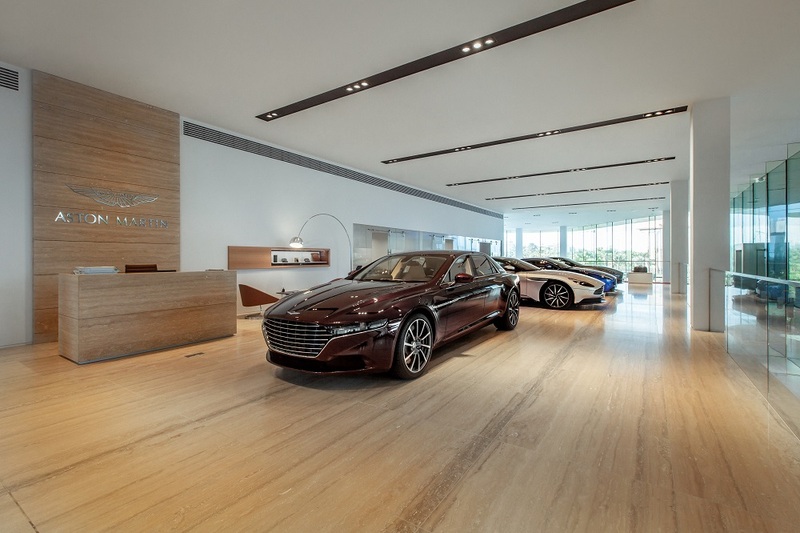 Customers will also have the opportunity to activate "Q by Aston Martin" at the new dealership, creating their own unique sports car in the "Q Lounge". The opening of Aston Martin Abu Dhabi takes place just over a week ahead of the Formula One 2018 Etihad Airways Abu Dhabi Grand Prix, which will see the Aston Martin wings flying proudly on the Aston Martin Red Bull Racing cars in the closing race of the season.